My son is in the phase right now where he lies….. especially when it comes to blaming something he did on his sister. 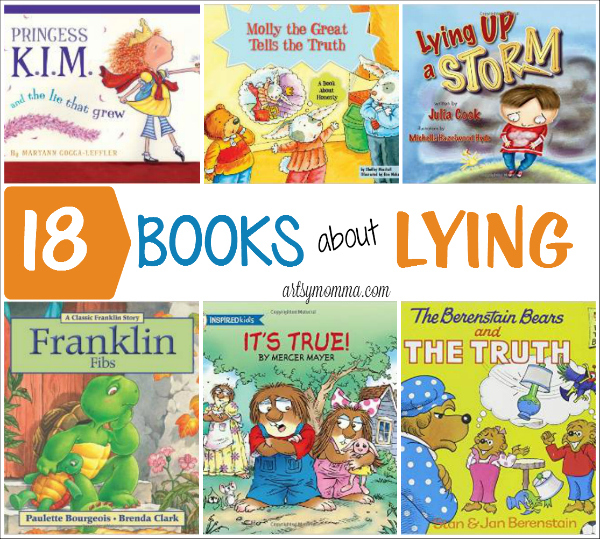 I have been on a mission to find kids books about telling the truth to read with both my little ones. While on one of our library trips, I asked one of the librarians for recommendations as well as for books about being brave. She was able to find a few about being brave, but only one that was available at the moment about telling the truth. Since I regularly shop at Amazon, it would be great to purchase any of the books I found browsing the website. See Also → Huge selection of Corner Bookmark Designs you can make with the kids! 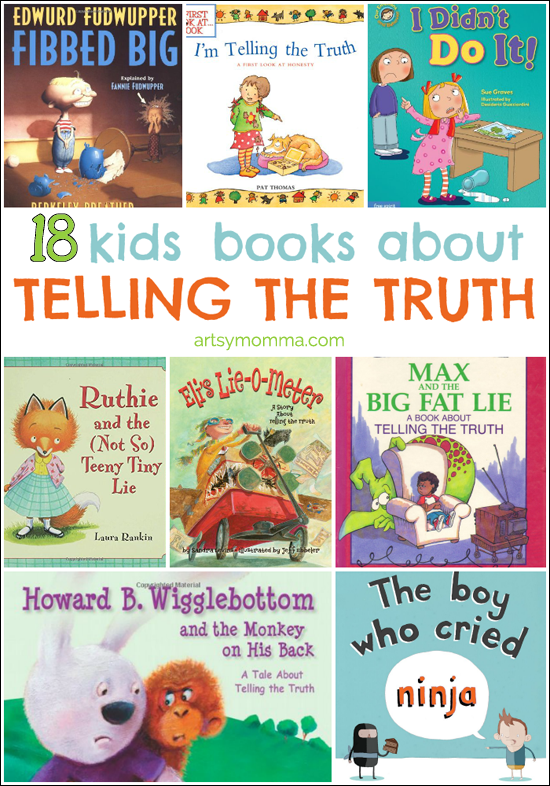 Have you read any of these kids books about telling the truth and can recommend a good one? Love these book suggestions!! I am going to use them with my son too!! 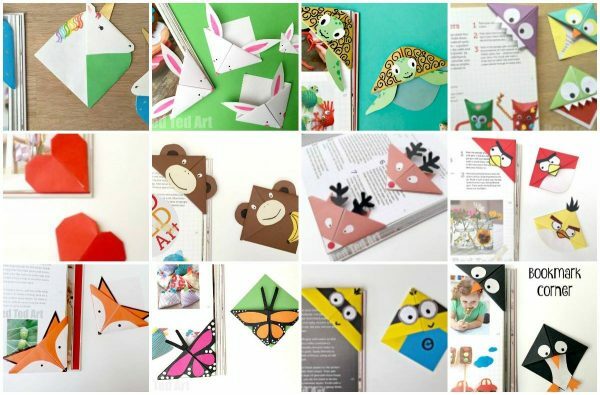 I also love your picture collages! how do you make them?